The staff at the AmeriCash Loans location McHenry, Illinois is dedicated to getting you the cash you need, when you need it most. 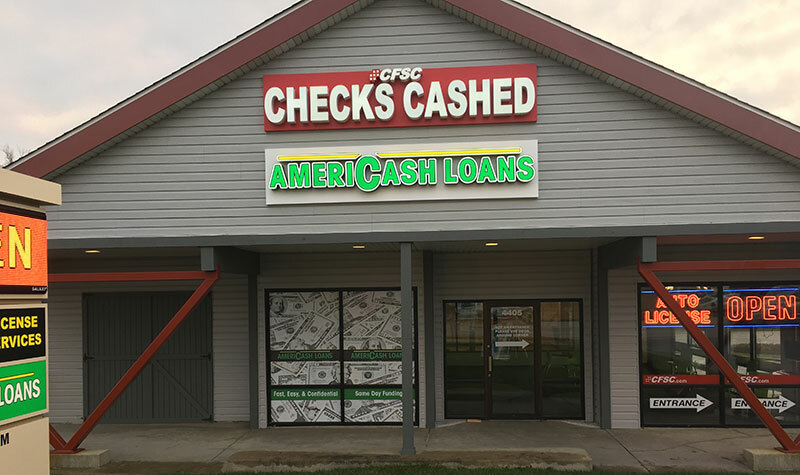 Conveniently located minutes from downtown McHenry, AmeriCash Loans is a great place to stop in and apply for an installment loan. Our customer kiosks makes filling out an application is quick, easy, and confidential, and our friendly staff is here to assist you with any questions you may have. Once your application is approved you could have a check of up to $4,000 by the time you walk out of the store!